My decision to study The Knowledge of London wasn’t a definitive and sudden thought bubble, merely a collection of opinions and personal aims that steered me towards the enduring study. One of these was whilst working as an interim sales representative for a large TV/AV brand, I stayed with a friend who lived nearer to one of the stores I had been scheduled to visit. 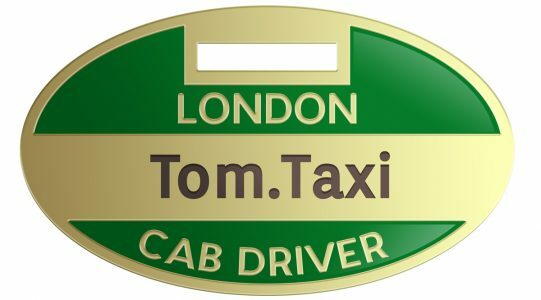 My travel, time and accommodation wasn’t compensated for, and during my overnight stay I had the pleasure to speak with my friend’s father; a London Black Cab driver. I didn’t initially give it much thought, career curveballs are thrown by; friends, family and colleagues all the time, it just went into the mental drawer of other job possibilities. I’m not sure how it stuck, but it one of the many components that has lead me to the position of study I am in today.